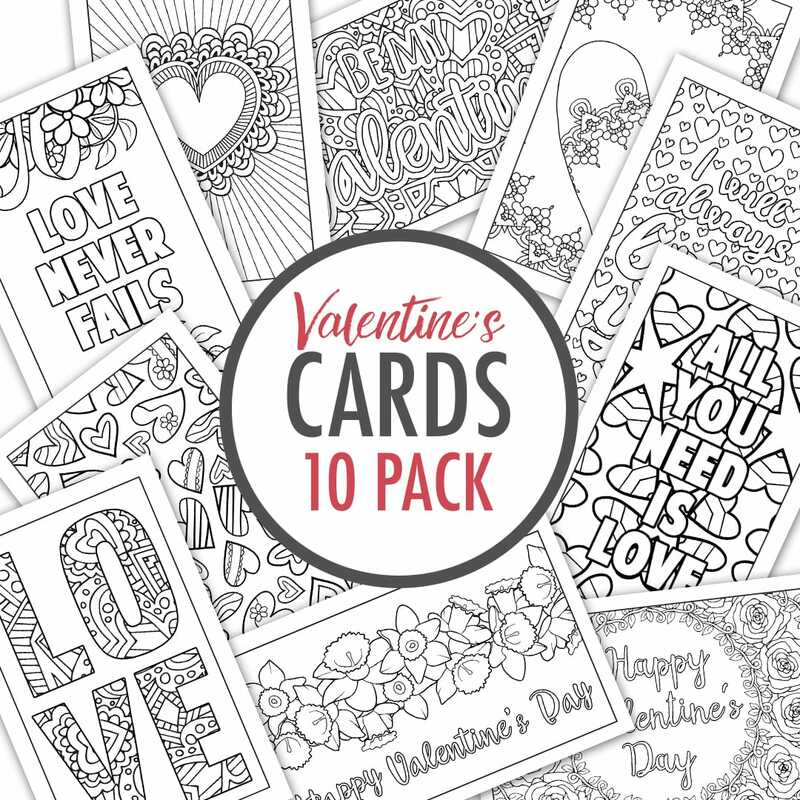 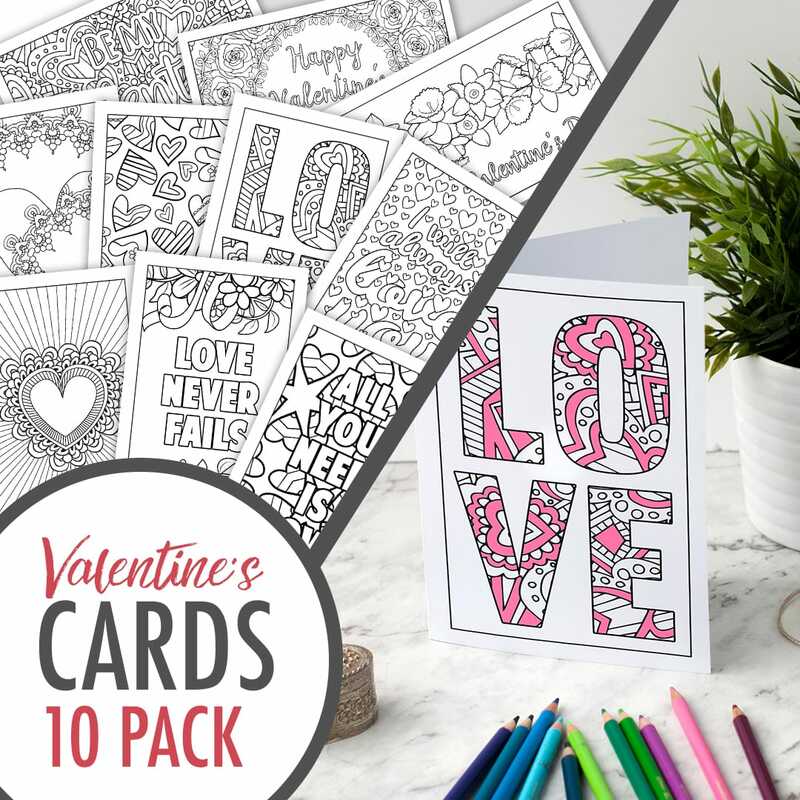 Print and color these 10 Valentine’s Day cards for someone special! 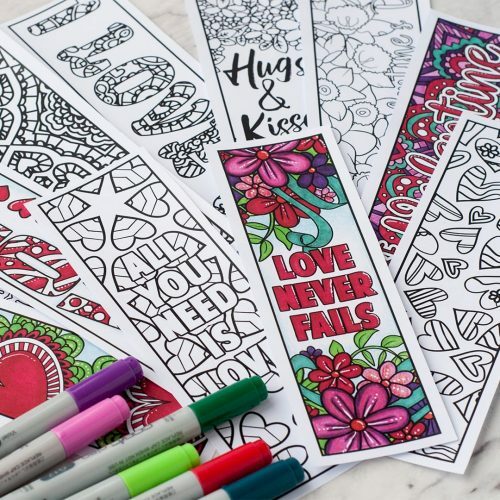 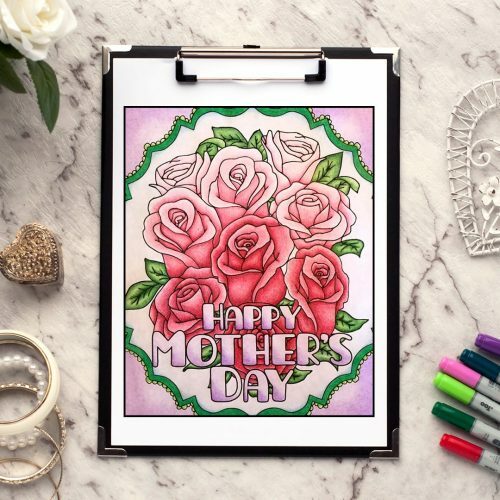 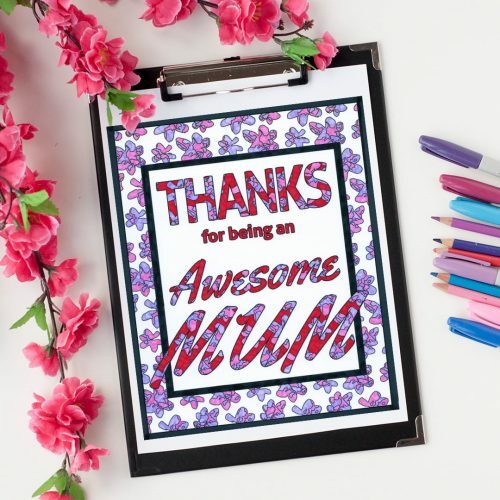 There are 10 different designs, including a mix of portrait and landscape designs for you to color. 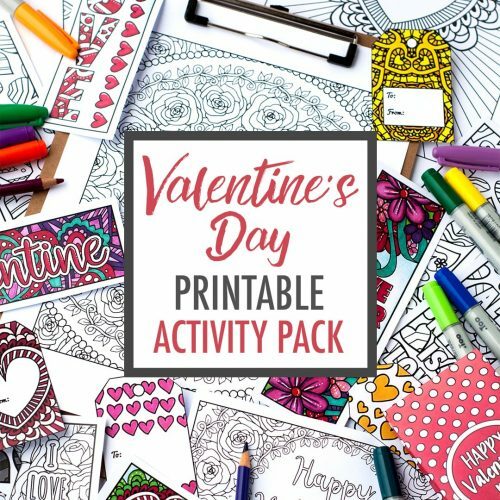 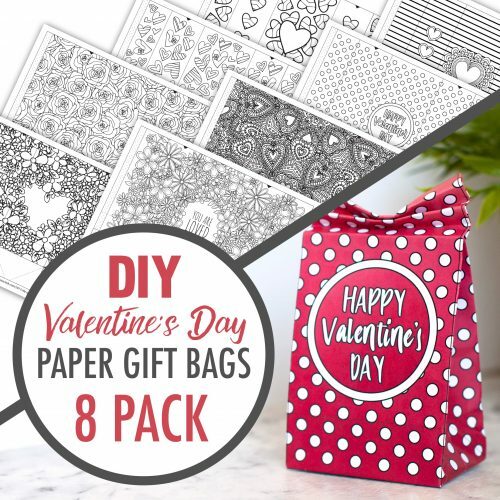 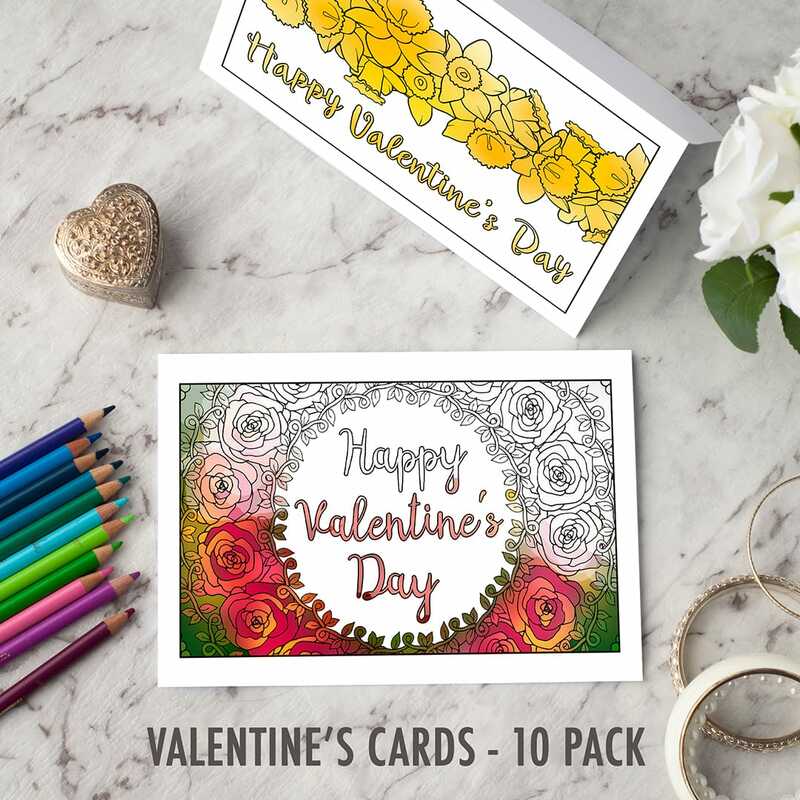 These Valentine’s Day cards are included in my huge Valentine’s Day Printable Activity Pack – check it out HERE. 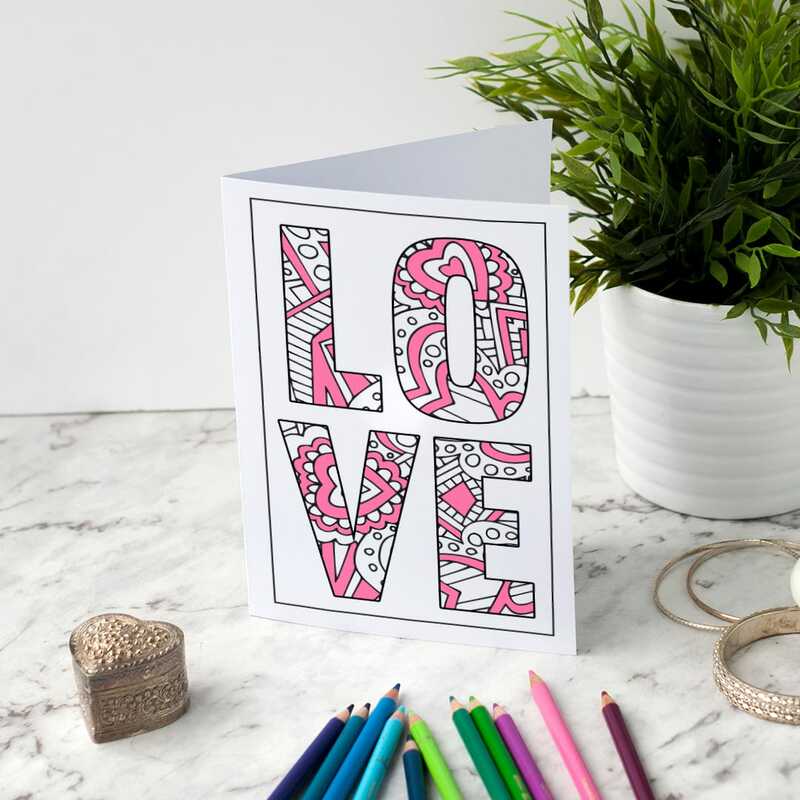 Have not really looked at this yet. 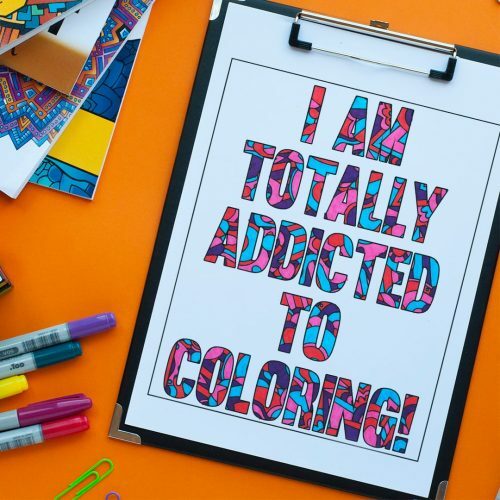 My friends and I are having so much fun colouring them in together!